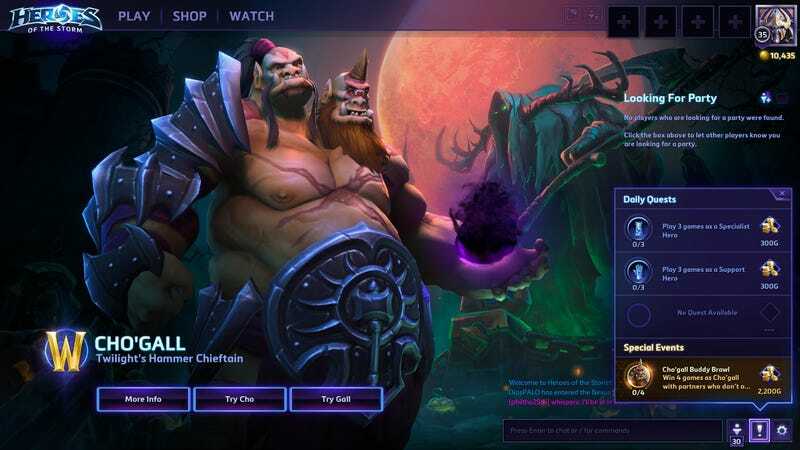 At Blizzcon, the Heroes of the Storm development team announced a new character for the MOBA that would be controlled by two people playing him at the same exact time. It sounded crazy. Tonight I’m going to see if it is indeed crazy, and if so, just how crazy it is.